Real spoken Chinese: "What are your plans for Chinese New Year?" 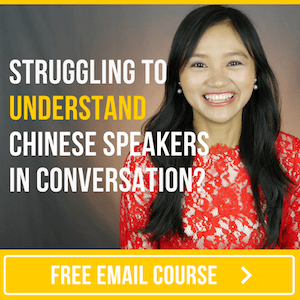 In the video below, you’ll learn how to ask people about their plans for the holiday in Mandarin. You'll also hear five native speakers talking about some of the things they plan to do. Press play to get started. Found the content in this video useful? Download the audio+pdf transcript and review it anywhere.